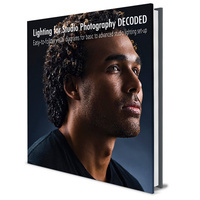 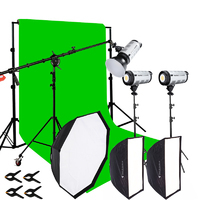 Introducing our new Fotogenic Chroma Green screen kits for photographers and videographers of all skill levels. 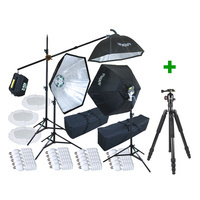 The MEDIUM kit is perfect for enthusiasts and professionals looking for an all-in-one green screen photography and videography setup for their home or studio. 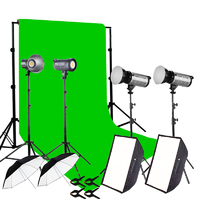 Perfect for interviews, film, YouTubers, web video and portrait photography, the Chroma Green Screen Medium kit has everything you need to get up and running, with the added benefit of high powered lighting. 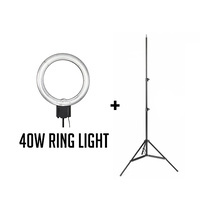 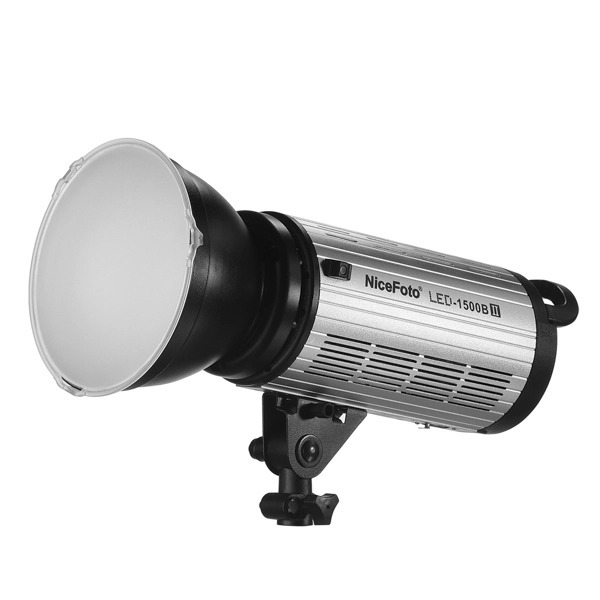 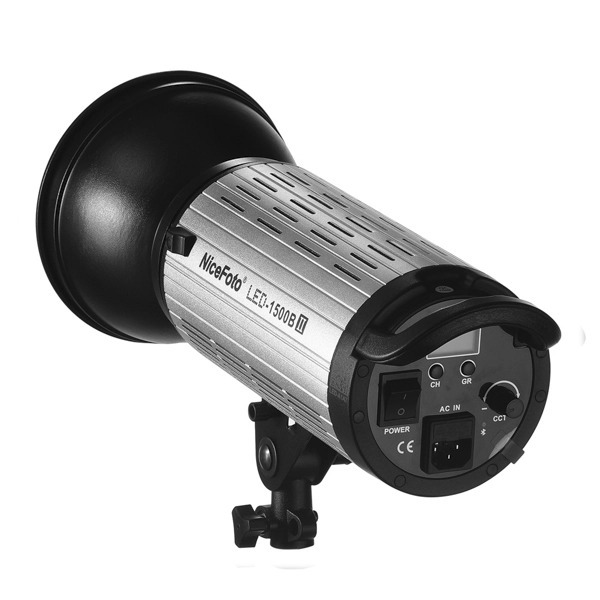 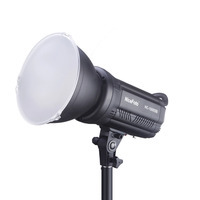 The medium kit features 2x Jinbei EF-150 Continuous LED monoblock heads (with Bowens mounted softboxes), 2x large 4-Bulb Fluorescent Continuous lighting softboxes, a 2.8m x 3.1m heavy duty background stand, a 2.72m x 10m Chroma Green paper background and 4 background pegs. 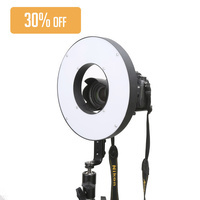 Use the fluorescent softboxes to evenly cross light your green screen and use the fully adjustable Jinbei EF-150 heads as your main/key subject lighting. 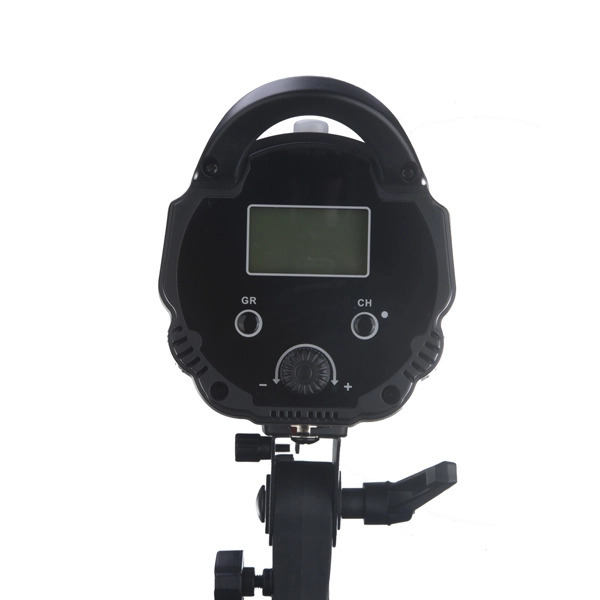 Even better is the fact that these Jinbei heads feature a Bowens S-mount and can be used with a wide range of accessories previously only available to flash users. 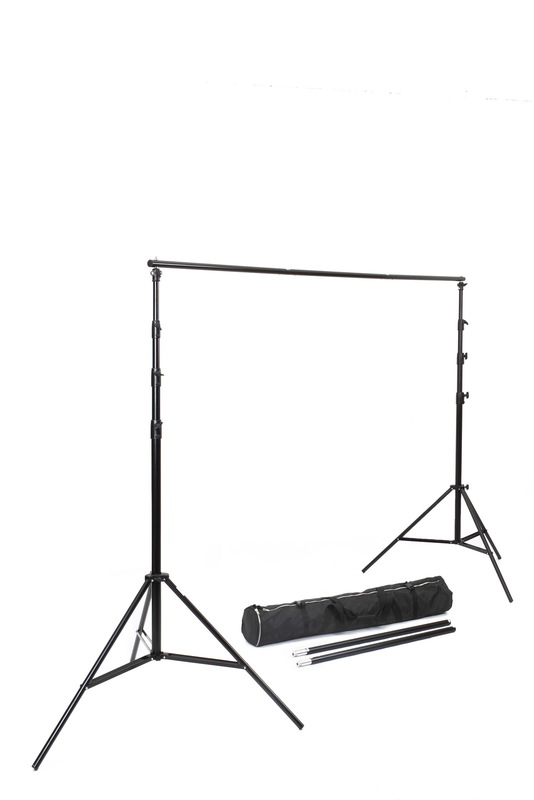 We provide 2x 60cm x 90cm Rectangular softboxes, and these lights are high powered and perfect for larger groups and full length photos. 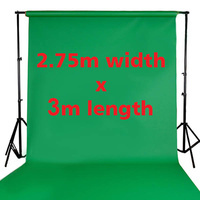 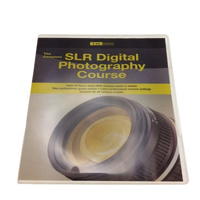 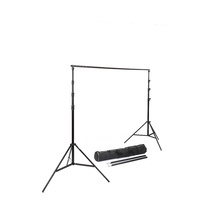 The background included is a high quality studio Chroma Key paper roll and measures 2.72m x 10m in length. 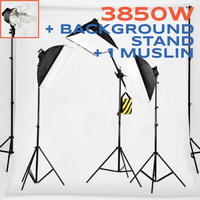 This is a professional studio backdrop and being wrinkle free makes chroma editing a breeze. 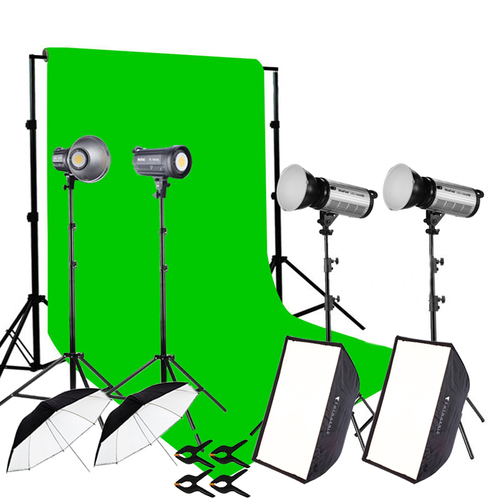 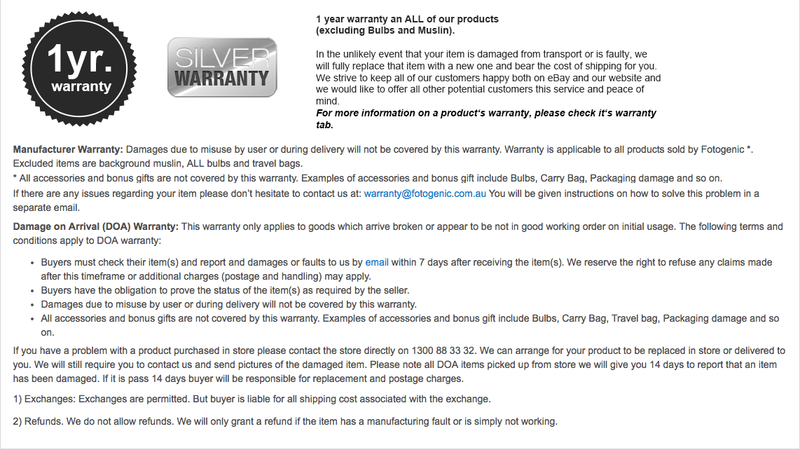 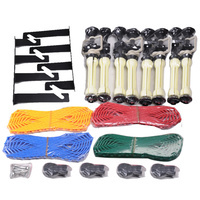 For other Chroma solutions be sure to check out our Small and Large Chroma Green Screen kits to find the perfect match.